INVESTOR SPECIAL! 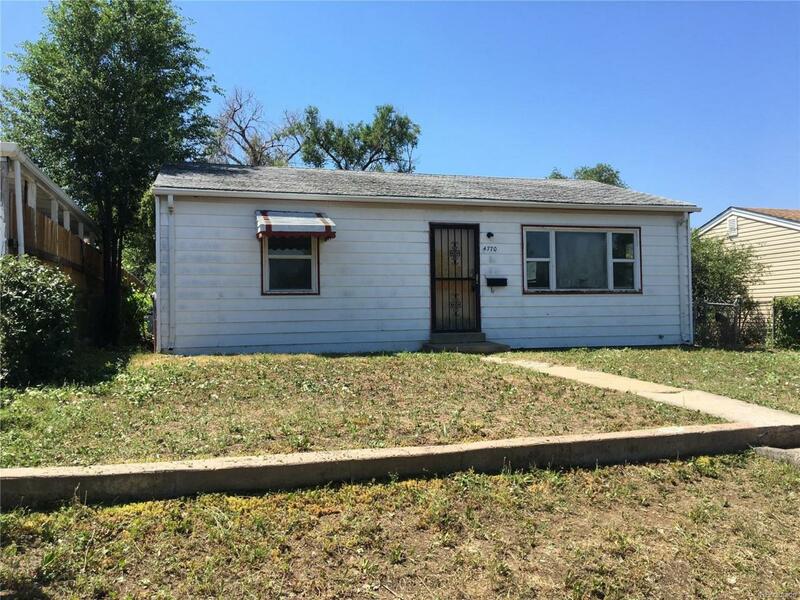 Calling all fix and flip investors, rehabbers, buy & hold investors! This property has excellent income potential! Rent it out or fix and flip it. This property is waiting for you! Highly Desirable Barnum West neighborhood and priced under 250K! Offer deadline by Monday 07/23 @ 10am MST.